MATLAB and Simulink are used throughout the automotive, aerospace, communications, electronics, and industrial automation industries as fundamental tools for research and development. MATLAB Speaks Math : Engineers and scientists need a programming language that lets them express matrix and array mathematics directly. Linear algebra in MATLAB looks like linear algebra in a textbook. The same is true for data analytics, signal and image processing, control design, and other applications. 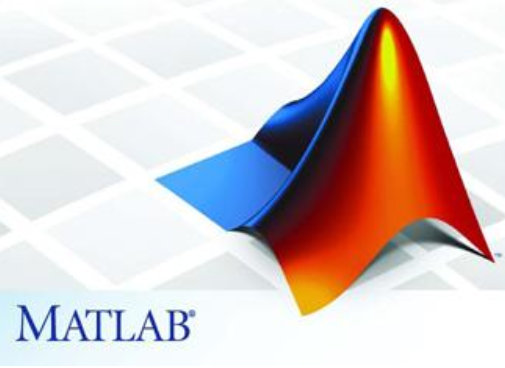 MATLAB Integrates Workflows: MATLAB helps automate the entire path from research to production. CONNECT: Use MATLAB with over 1,000 common hardware devices. ANALYZE: Integrate MATLAB into your production analytics applications. SCALE: Run algorithms faster and with big data by scaling up to clusters, the cloud, and GPUs. SIMULATE: Plug into Simulink and Stateflow for simulation and Model-Based Design. Physical-world data: MATLAB has native support for sensor, image, video, telemetry, binary, and other real-time formats. Explore this data using MATLAB MapReduce functionality for Hadoop, and by connecting interfaces to ODBC/JDBC databases. Machine learning, neural networks, statistics, and beyond: MATLAB offers a full set of statistics and machine learning functionality, plus advanced methods such as nonlinear optimization, system identification, and thousands of prebuilt algorithms for image and video processing, financial modeling, control system design. High speed processing of large data sets. MATLAB’s numeric routines scale directly to parallel processing on clusters and cloud. Online and real-time deployment: MATLAB integrates into enterprise systems, clusters, and clouds, and can be targeted to real-time embedded hardware.